The wait is over for all Blackjacks as 2NE1 is finally coming back on stage after a year-long break. 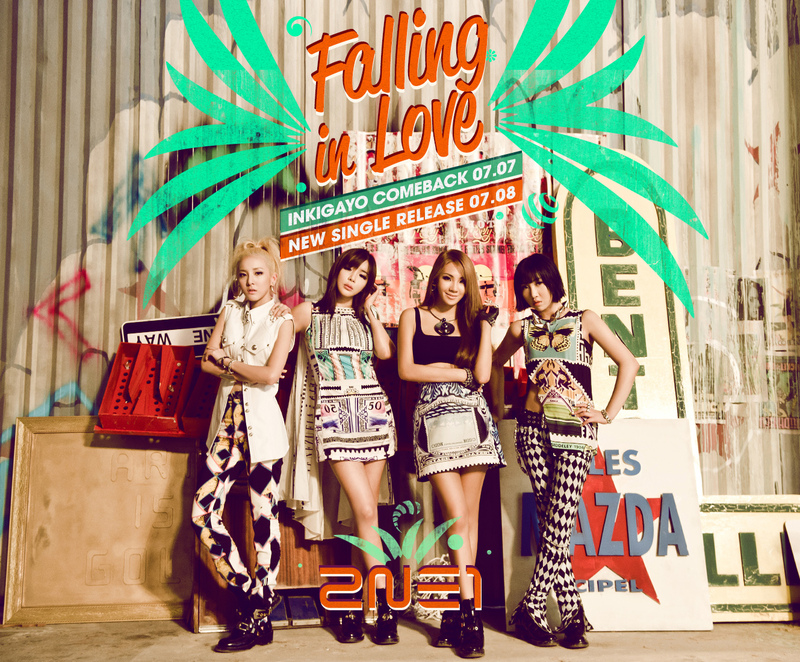 YG Entertainment recently revealed 2NE1’s official comeback date with a teaser poster for its new song ‘Falling in Love’. The teaser poster exudes a whiff of summer, subtly hinting the kind of music the group will be showing this time around. With the unveiling of two new posters, it had been revealed that 2NE1 will kick off their promotional activities starting with their comeback stage on SBS Inkigayo this coming Sunday, July 7, a day ahead of its single release on July 8. 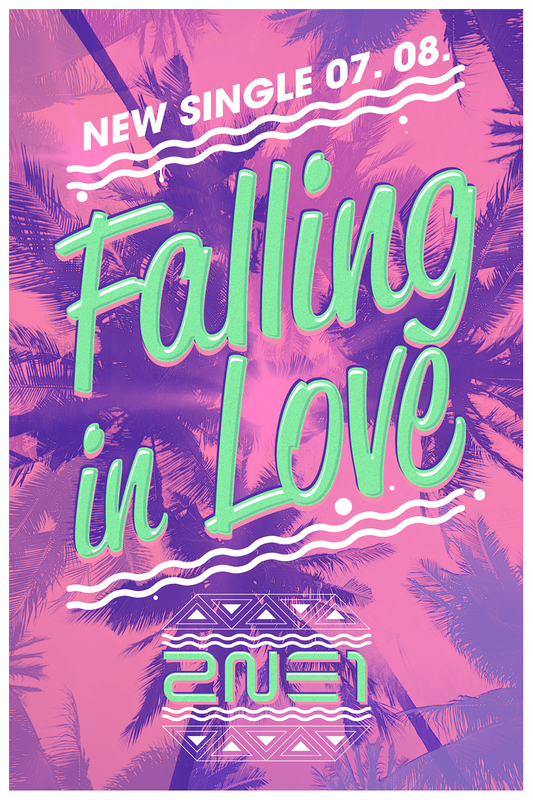 Adding to the surprise of the sooner-than-expected comeback stage, 2NE1 will also showcase their new tropical-esque concept for ‘Falling in Love’ with new hairstyles, printed fashion, and design. ‘Falling in Love’ is described to be a song with elements of reggae, and overseas dance choreographers were specially roped in for the choreography of this song, raising fans’ expectations and anticipation along the way. The single is expected to be on Singapore’s digital Telco platforms as connecting tones and full track downloads within a week of the Korean release date. As such, do give 2NE1 all the support for their upcoming comeback.